You may not look this happy about vacuuming, but our people look this happy about cleaning them for you! 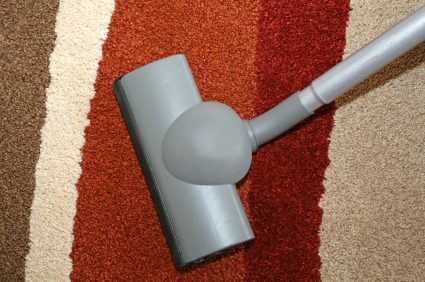 Your carpets need more than simple vacuuming to properly care for them. Let us get them clean for you, the right way! Rainy days bring more than just wet boots into your house. Mud, mold and bacteria are tracked in and thrive in your warm damp home. A thorough carpet cleaning makes it a healthier place for everyone. Did you new years resolution include decluttering? 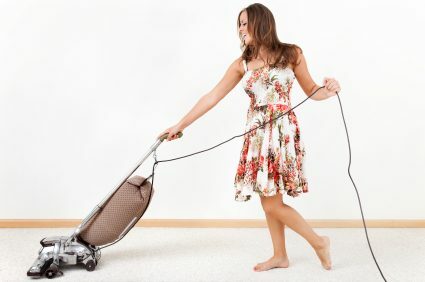 In the process you probably stirred up a lot of dust that has now settled back into your carpets, along with all of the dust and dirt that was already there. Resolve to have a cleaner, healthier home and get your rugs professionally cleaned to build on that resolution for a healthier new year! 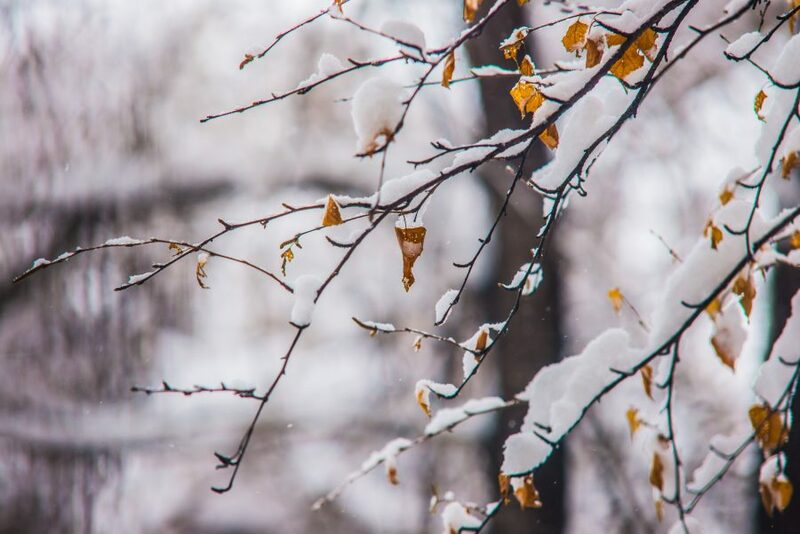 Melting snow and ice can mean mud, salt and sand tracked into your home. Once it works it’s way into your carpet, the abrasiveness can damage the fibers. We can restore your carpets to be fluffy and bright. Call us today! When the snow starts falling, it’s time to cozy up at home. 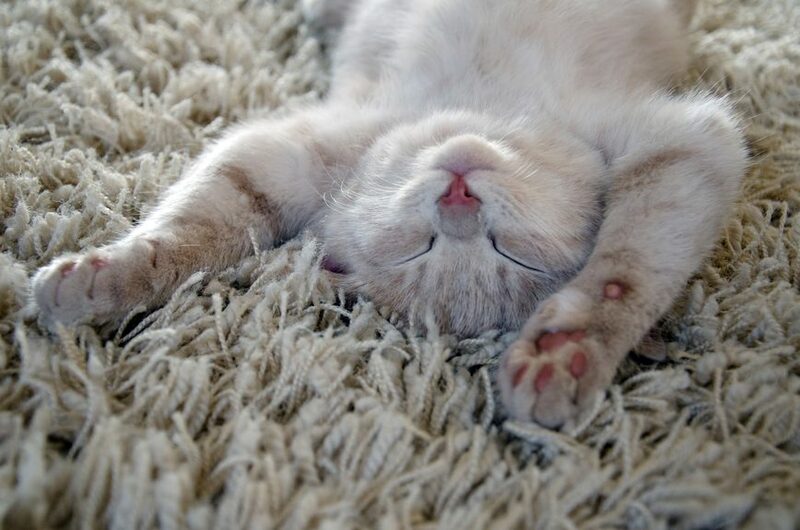 If your carpets are less than snuggle-worthy, call us. 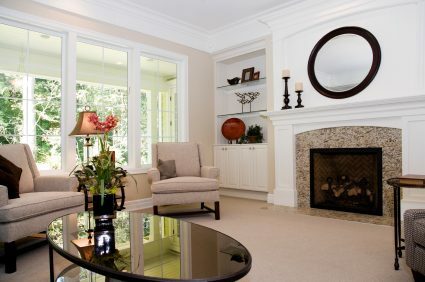 Let us help you make your home clean and healthy as well as cozy. 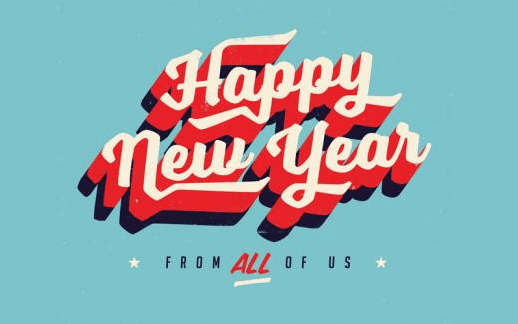 We wish you a safe, happy and prosperous new year!